Neck pain is a sharp pain in the neck, usually disappearing within a few days or weeks. When the pain spreads and radiates to one arm, it is called cervicobrachial neuralgia. This can be brought on by bad posture, osteoarthritis or trauma to the neck. Many people suffer from stiffness and neck pain that can be caused by many factors. For example, muscle and joint problems, or stress and anxiety. Pain in the muscles and joints of the neck are common. The problem sometimes extends to one shoulder. Pain can be sudden or long-term and have many causes: stretched muscles, stuck nerves, rheumatism, or various forms of arthritis. Find out how our team at Kennewick Chiropractic Injury Clinic can be helpful in easing your pain. The pain in the neck can be sharp and sudden. Ligaments, muscles and bones in your neck support your head and allows motion. If there is any injury or inflammation in your neck it can become sore and stiff allowing little movement to your head. Thus, your muscles become tight and extremely sore with sharp pains with any movement. Short term stiff neck pain is brutal, preventing most neck movements. The problem usually lasts only a few painful days. Here the team at Kennewick Chiropractic Injury Clinic will help you with the pain as we consult together and find the right plan for your needs before it gets worse. Our medical team is able to find underlying answers to what is causing your neck pain. Read below to study the different types of neck pain. Maybe you are suffering from one. Inflammatory pain can be caused by tissue damage resulting in inflammation. Tissue damage causes swelling that can give you a stiff neck, which in turn sets off your nervous system to sense pain. Thus, you most likely want to do everything you can to not feel that pain. This would require taking care of the tissue damage and ease inflammation. Our medical team at Kennewick Chiropractic Injury Clinic is available 24/7 to help you. There can be accompanied pain with neck pains, such as numbness in your arm. Usually just one arm will have shooting pain which also can lead down your shoulder and can cause loss of strength in your arm or hand. 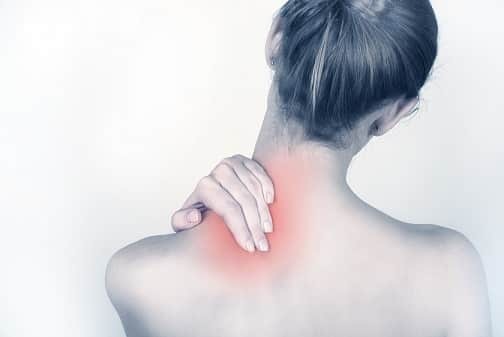 Pain in your neck, or stiff neck, can also travel down your spine and cause mid back pain and result in a loss of range of motion in your upper body. However, these problems can all be resolved with chiropractic care. Whiplash is a common result from accidents. This can happen when violent back and forth movements occur. The muscles can tense up during an accident. Adrenaline in the muscles allow a person to not feel pain until days following. Special images of the atlaxoidal joint (between the atlas and the axis) are essential to asses any further damage. Tissues in the neck heal slowly over a period of time. 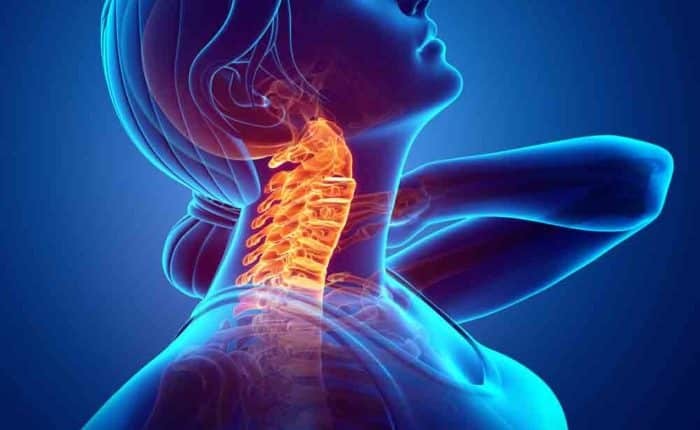 Kennewick Chiropractic Injury Clinic’s team can work to help heal whiplash. Vertigo is the feeling of being off balance or dizziness. It is often brought on by a change in the position of one’s head. This can be caused by head or neck injuries, headaches, or most commonly an inner ear problem. However, our team is highly trained in ridding these symptoms. Contact Kennewick Chiropractic Injury Clinic for the medical consulting you need to get rid of your Vertigo. A pinched nerve is often the result of normal wear and tear in the elderly. In a younger body, a pinched nerve is a result of an injury. We offer chiropractic massages at Kennewick Chiropractic Injury Clinic that can relieve symptoms. Tension headaches are not a cause of neck pain, but the outcome, although it is sometimes difficult to identify which happened first. Many tension headaches are caused by pain in the muscles at the base of the skull. This tension can come from poor work ergonomics, eye fatigue, grinding of teeth, trauma or injury. You can also suffer from neck pain by hurting yourself directly. Whiplash is a common injury, often caused by a car or sports accident. If you move at high speed, you can hurt yourself. Protect yourself by wearing a seat belt when driving, and always wear appropriate sports clothing. Take precautions and get the consultancy from Kennewick Chiropractic Injury Clinic to prevent any future neck injury. Fibromyalgia is a generalized pain syndrome that affects many parts of the body, including the neck. Symptoms of fibromyalgia include pain, extreme tiredness, mental confusion, headaches, anxiety, and depression. There is no specific treatment for this condition however, some prescription pain medications are promising. Conversely, physiotherapy, acupuncture, massage and cognitive-behavioral therapy can aid in living a better life. Don’t delay if you are suffering from any type of neck pain or if you think you are developing neck pain. 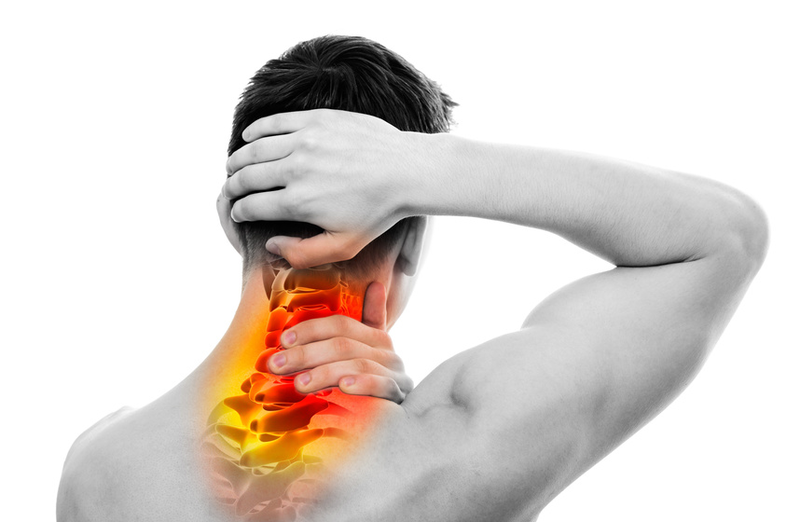 Contact our medical representatives in order to heal from all types of neck pain. 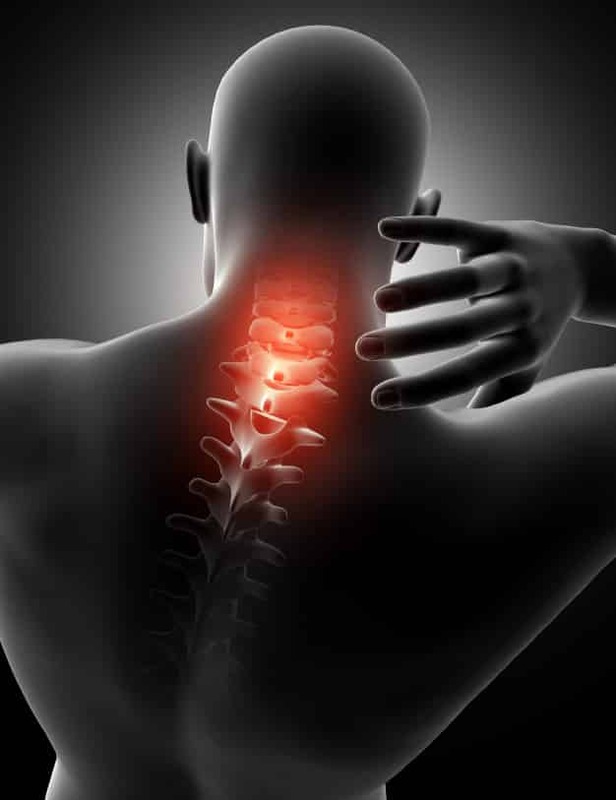 Our experienced consultants at Kennewick Chiropractic Injury Clinic are available to treat you. Contact us if you are one of them before it’s too late!